Jamey Gambrell is a writer on Russian art and culture. 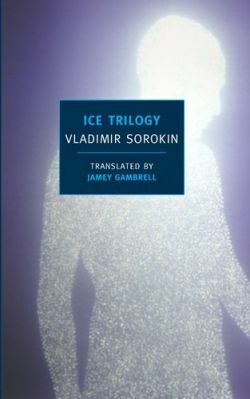 She has translated Vladimir Sorokin’s Ice Trilogy (published by New York Review Books) and Day of the Oprichnik into English. Among her other translations are works by Marina Tsvetaeva and Tatyana Tolstaya. Gambrell also translated The Slynx by Tatyana Tolstaya and Letters: Summer 1926, a collection of letters between Boris Pasternak, Marina Tsvetayeva, and Rainer Maria Rilke, both published by New York Review Books.